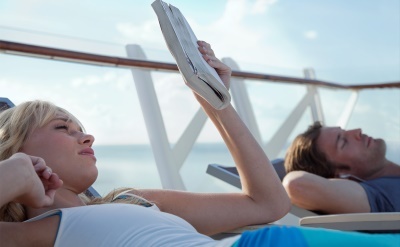 Royal Caribbean offers a cruise from San Diego. It is a one-way cruise up the Pacific Coast. See the details below. 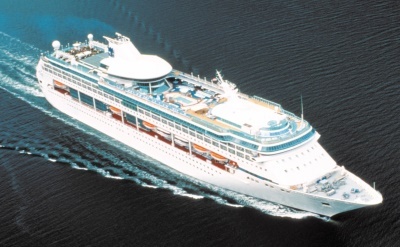 The Serenade of the Seas is the Royal Caribbean ship that sails from San Diego. 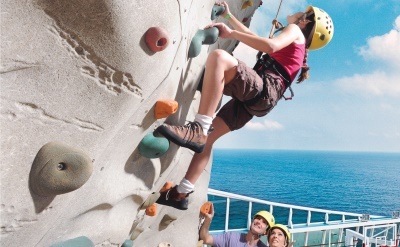 Features include outdoor poolside movies, rock climbing wall, Solarium adults-only retreat, casino, game shows, stage shows, cupcake class and Adventure Ocean for kids. Dining options include the main dining room, Izumi Asian, Chef's Table, Giovanni's Table, Chops Grille, Park Cafe, Windjammer buffet and room service. 7-night Pacific Coastal cruise on Serenade of the Seas. One-way from San Diego to Vancouver (Canada). Ports of call at San Francisco (California), Astoria (Oregon) and Seattle (Washington). • 2020 departure: May 19.